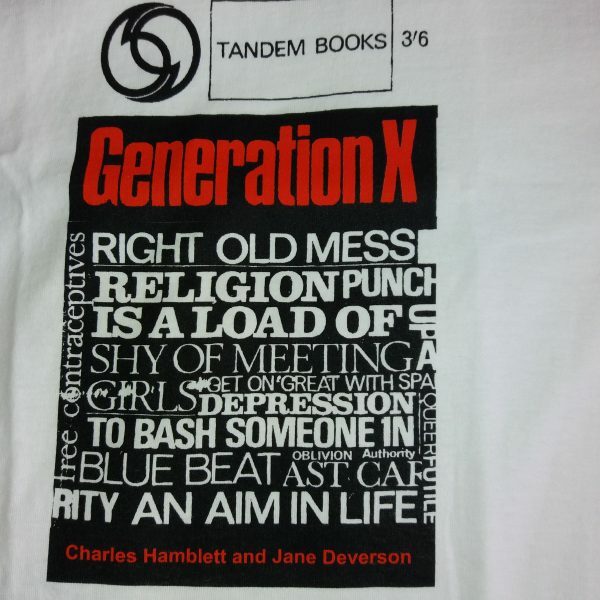 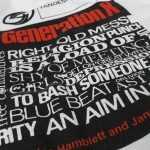 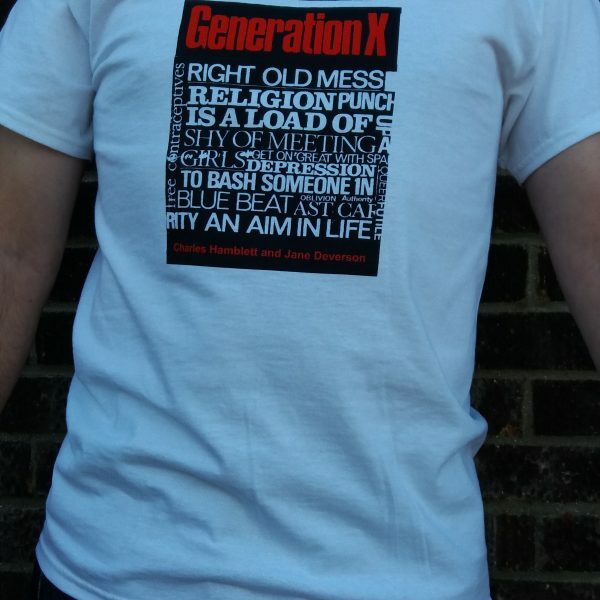 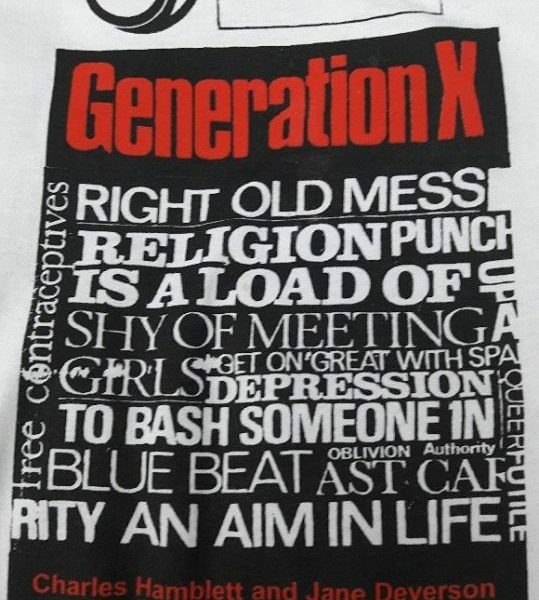 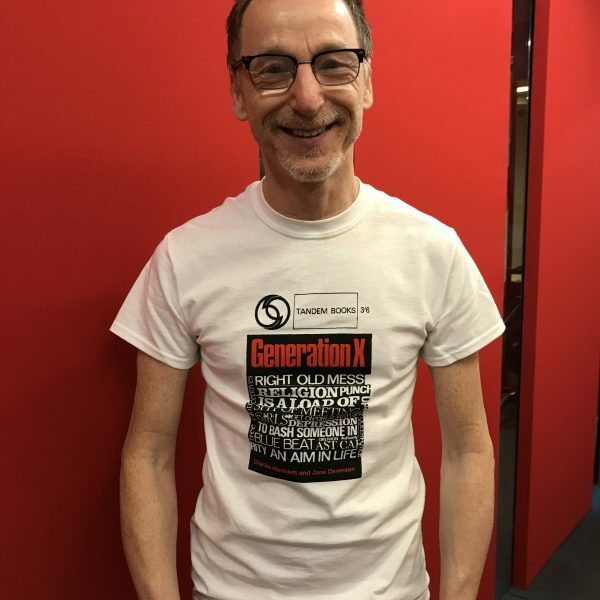 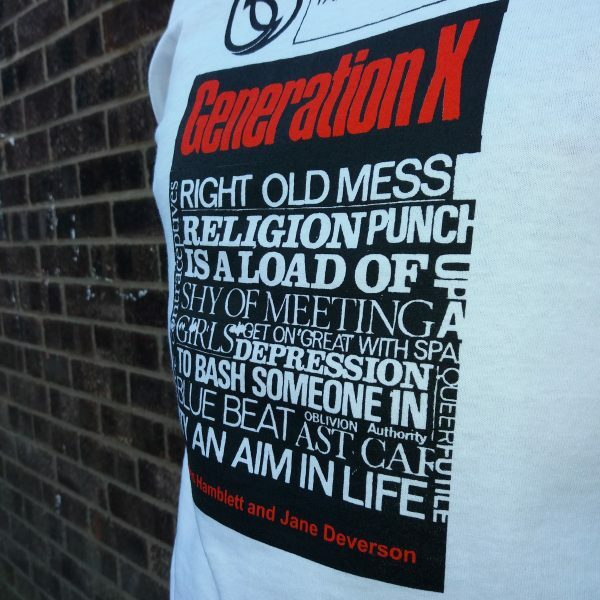 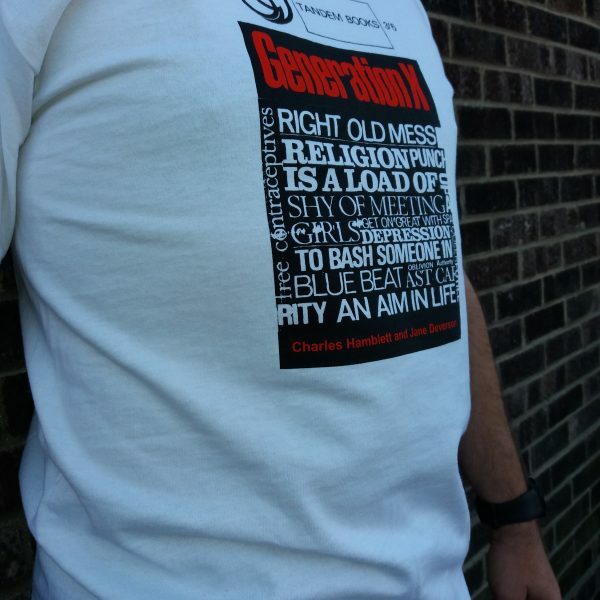 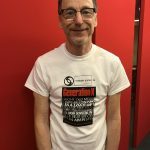 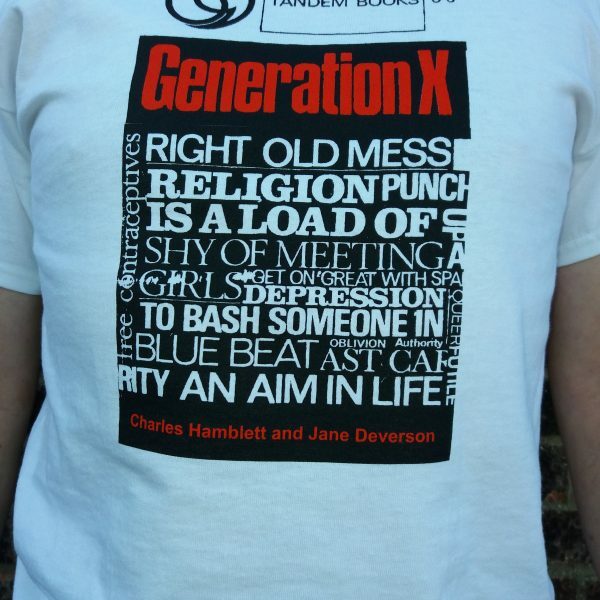 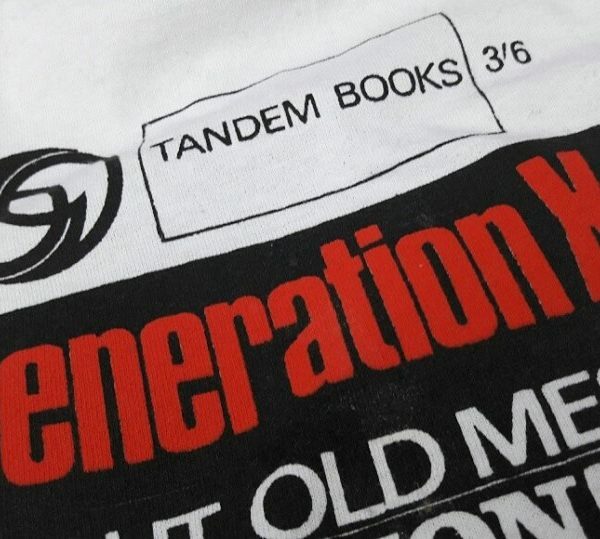 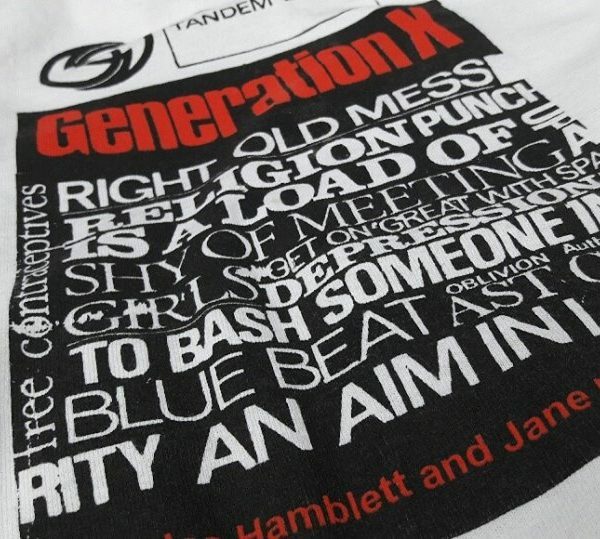 The Generation X t-shirt features an iconic book, with an iconic cover, so we thought, that looks good! 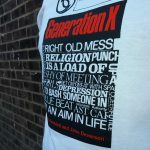 Published in the early 60’s as a social commentary on British society, it’s a book that captures a moment in time, attitudes in society, trends and thoughts, and a little bit about mods for good measure. 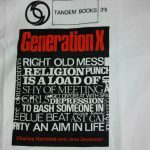 The cover is a nice design, published by Tandem books and looks the business. 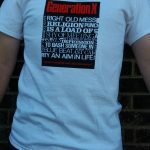 Ltd edition as always, and a quick apology for the bad photos, we will update when possible. Bloody weather. 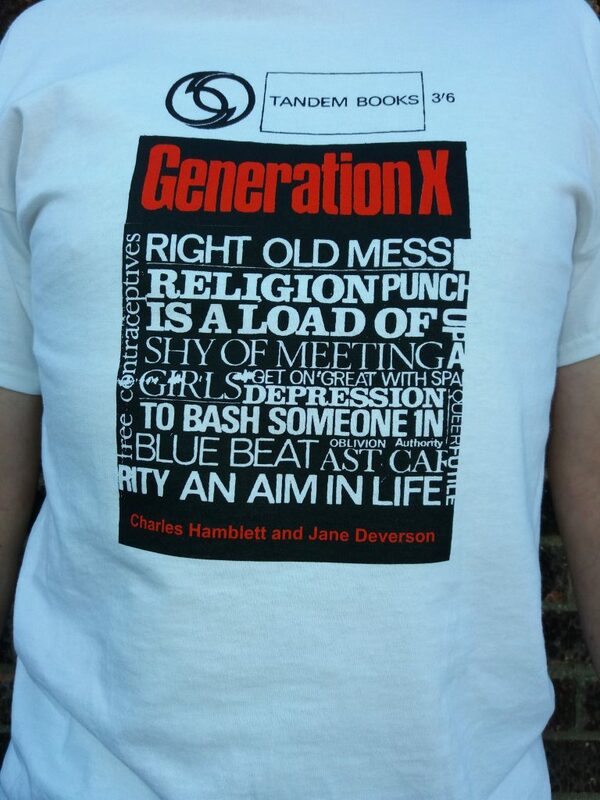 See, typically British! 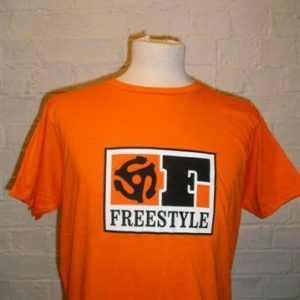 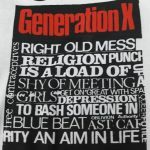 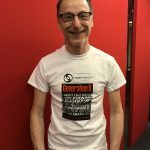 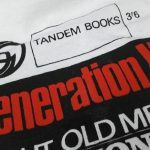 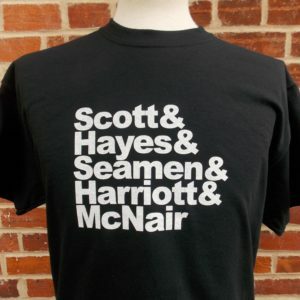 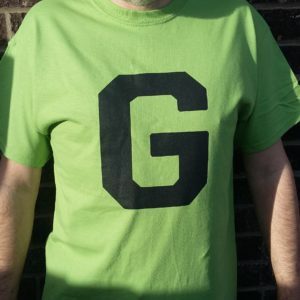 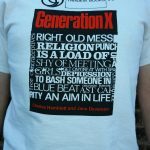 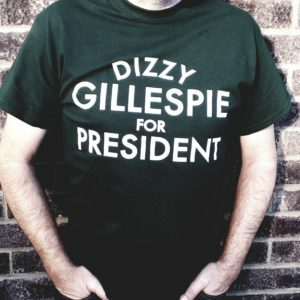 Categories: GCT's, T-Shirts.Tags: Generation X book, generation x t-shirt, mod, retro, social commentary, t-shirt, white.